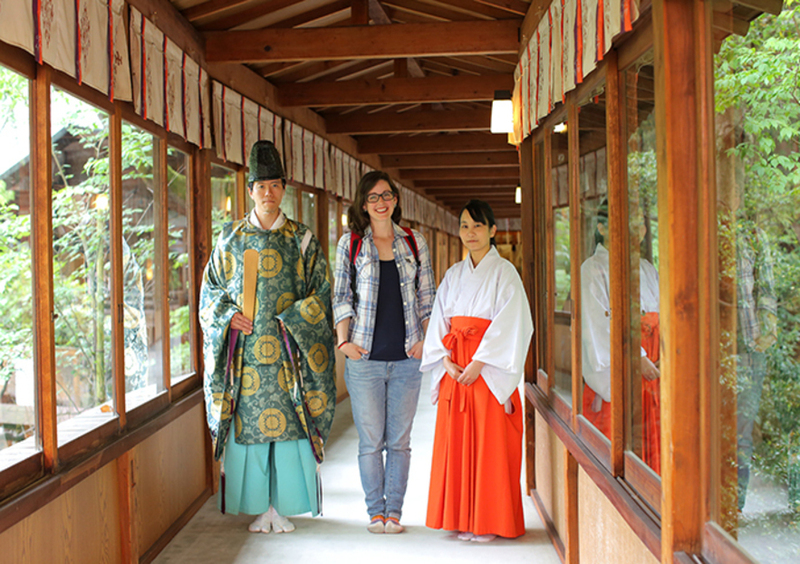 Enjoy a short moment with priests and "mikosan" (shrine maidens) in a Japanese Shinto shrine. Walk through the sacred place. 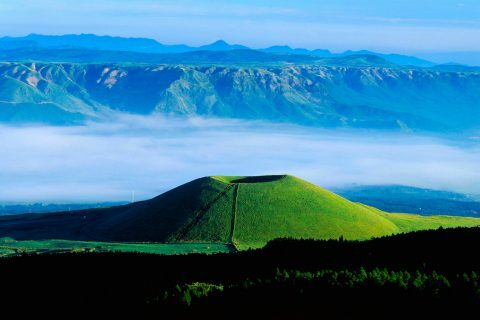 Learn about Shintoism - the indigenous faith of the Japanese people. 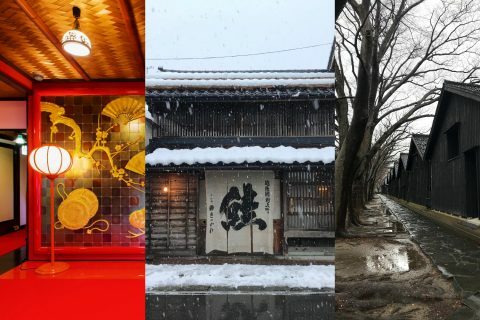 Learn the most common rules of visiting a Shinto shrine in Japan. 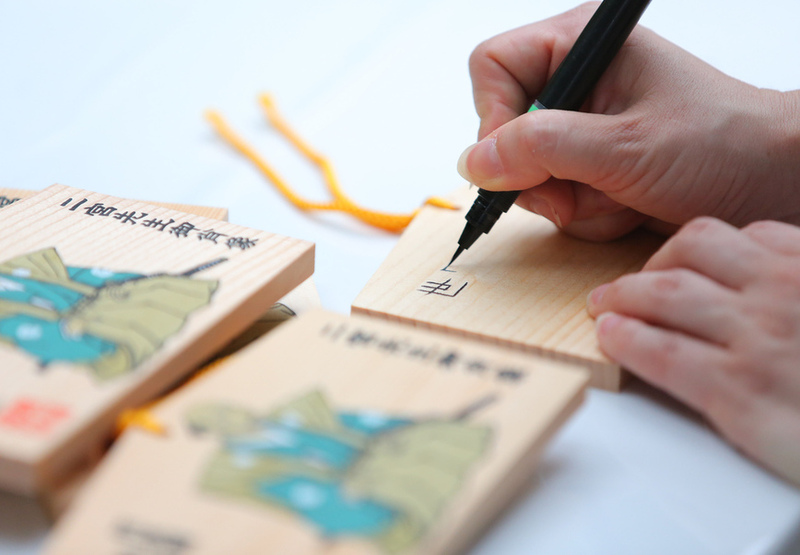 Get the chance to write your personal wish on a votive Shinto tablet and get to know its history. 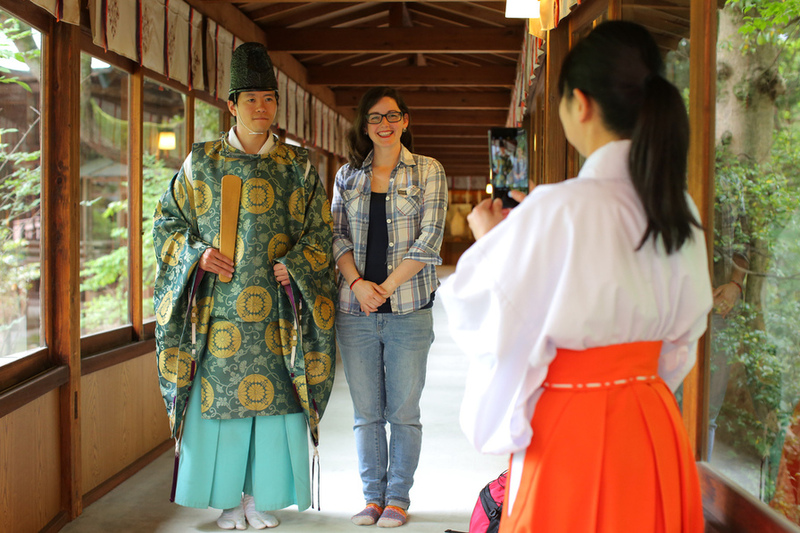 Meet one of the Shinto priests, learn more about their way of believing and with a little luck, you will get the rare chance to be part of a special purification ceremony on the main hall of the shrine. 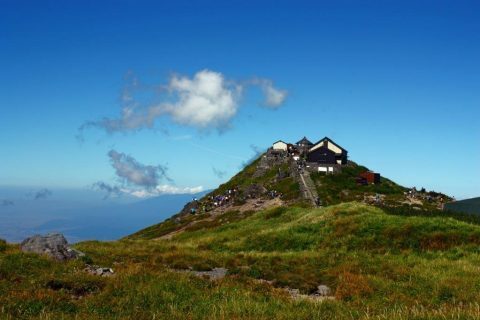 Meet us at the Hotoku Ninomiya Shrine in Odawara. Discover the purification pond and understand more about the importance of ritual purification. 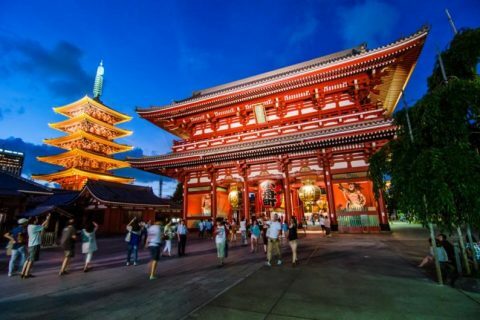 Learn about the enshrined spirituality and the difference between Japanese Buddhism and Shintoism. 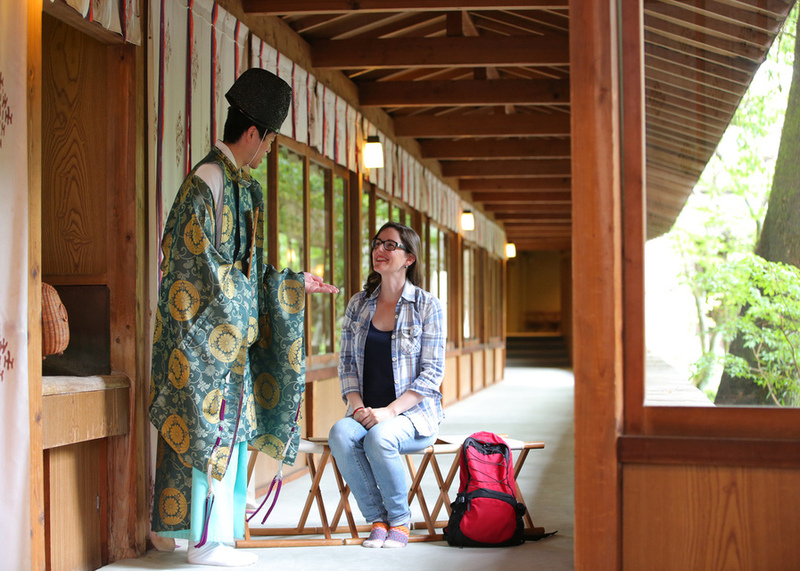 Meet and talk with a real Shinto priest. 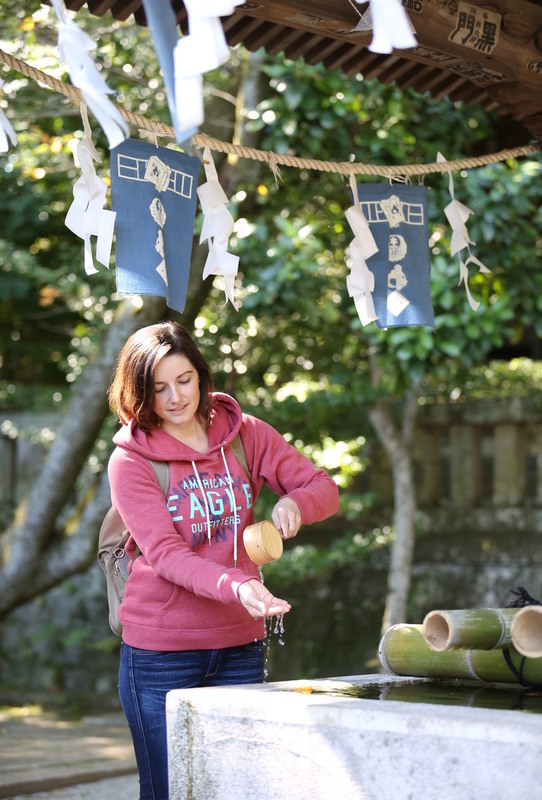 Write a wish on your own personal votive Shinto tablet in kanji or in your own language and hang it on the wall of the Shinto shrine. 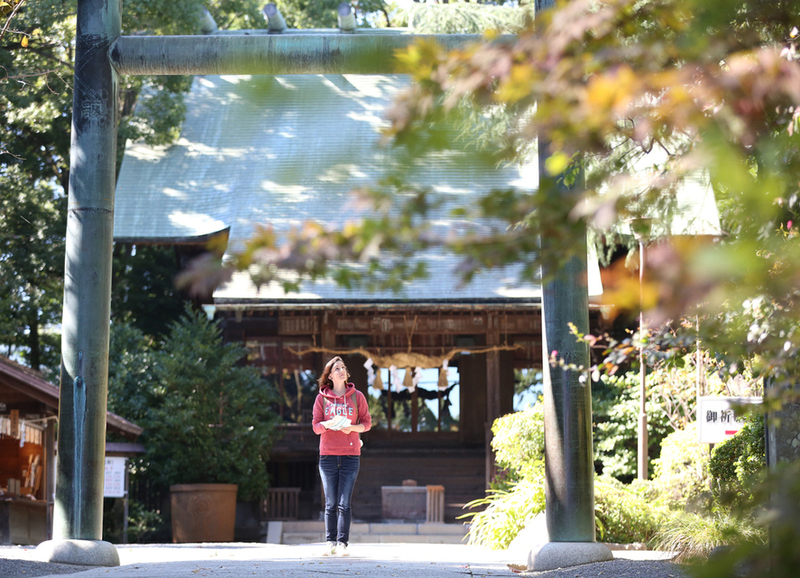 Be part of a Shinto ceremony and get the chance to offer a sacred branch of tree to the enshrined spirituality. 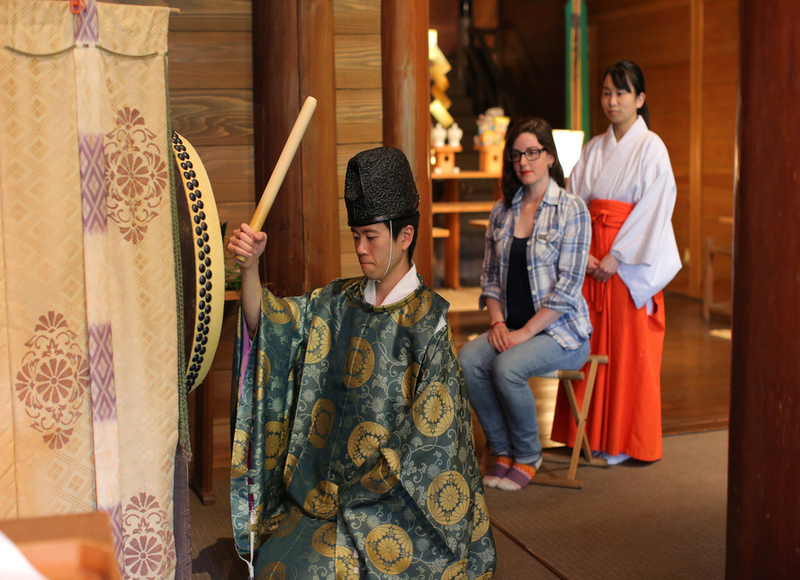 Listen to the prayer of the Shinto priests and watch an ancient ritual dance. Cancellation: Up to 21 days prior the tour date, cancellation is free of charge. 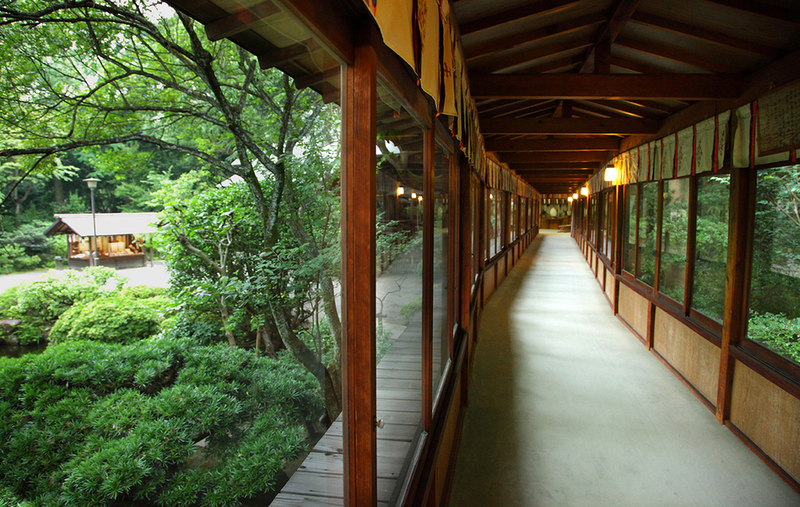 The meeting point is at Hotoku Ninomiya Shrine Reception, Odawara.